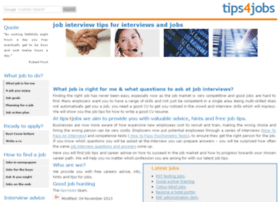 Buy shoes at tips4jobs.co.uk. We have a wide selection of the newest styles to choose from. | See more about shoes boots ankle, pumps, sneakers, heels, sandals, sport shoes, flats, dress shoes and more online!